Innovation Unit in partnership Aga Khan Education Services (AKES) and Aga Khan Foundation (AKF) have been working with UNICEF’s regional offices in sub-saharan Africa to better understand the opportunities and challenges of ICT for learning on outcomes for young people. Experiences of ICT for learning from UNICEF country offices. Implementation stories of success and failure in ICT for learning. Lessons from Singapore, New Zealand and Brazil. For UNICEF to consider when developing strategies around ICT for learning. Download the full report by clicking the below. We interviewed twelve UNICEF country offices across sub-Saharan Africa. The purpose was to understand their background and experiences of using ICT for learning, and to inform a clear set of guidelines about how and where ICT can add the greatest value in achieving improved learning outcomes for children. Eastern, southern, western and central Africa are highly diverse. Some countries in these regions are middle-income with relatively well developed infrastructures and services, and others have fragile contexts and/or governance challenges that require adaptive programming. All UNICEF country offices share a deep commitment to the role of education in tackling their challenges and the majority are actively supporting technology-in-learning initiatives within their local education context. 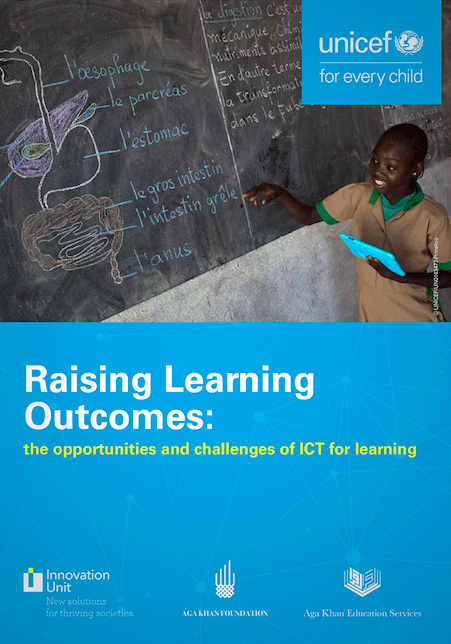 In addition to understanding the extent to which country offices use ICT for learning, UNICEF wanted to learn from current and influential initiatives that are relevant to the sub-Saharan context. We identified eight case studies that included ICT for learning in groups of low cost schools and affordable out-of-school mobile classrooms. From the twelve country snapshots, eight provider case studies and three system stories, we identified ten key issues to consider when thinking about an ICT for learning strategy. Purpose and problem solving. 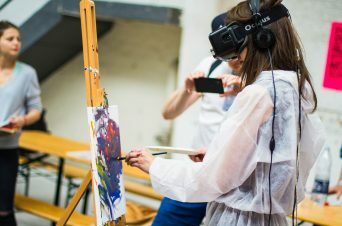 To what extent is there clarity around the purpose of introducing technology in education and which learning problem(s) it is helping to solve? Student capability. What are the existing and needed technical capabilities of students, and how do these vary across each student population? Teacher capability. Which skills do teachers need to use new technology, and what is the relationship between these skills and broader teacher competency? In particular, how is the ability of teachers to create powerful learning environments/experiences enhanced by technology? Student and teacher agency. How can students and teachers engage as active participants in the introduction and implementation of ICT for learning? Technological infrastructure. What are the technical requirements of the technology and are these in place (e.g. power, bandwidth, data security)? Implementation and change. What is the role of local leaders and what support do they need to create a culture of innovation and improvement? Enabling environments. 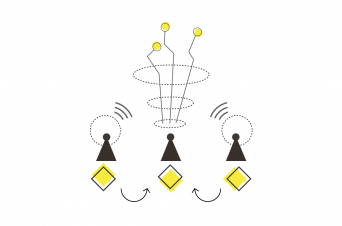 What are the conditions that support a thriving learning ecosystem, enhanced by technology? Resources. What is required for effective and sustainable use of ICT for learning, including on-the-ground support capability? Coalitions. What role might partnership play in ‘bundling’ solutions to complement and amplify ICT for learning. Risks. Which risks are associated with ICT for learning, and how might we mitigate against them? You can read more about the issues in the report here. Our analysis of the research tells us that there is a nascent evidence base about the impact of ICT on learning outcomes and a loose global community of entrepreneurs, philanthropists, educators and policy makers still learning in real time about what works (and what does not). With this in mind, rather than making recommendations, the report poses three areas of action that emerge from the challenges and opportunities generated from the research and which UNICEF should consider as starting points for further discussion. You can read about the areas of action for UNICEF here. If you have questions about the research, or are interested in talking further about what its implications mean in your context and how Innovation Unit could help, please get in touch with Sarah Ward and Tom Beresford. 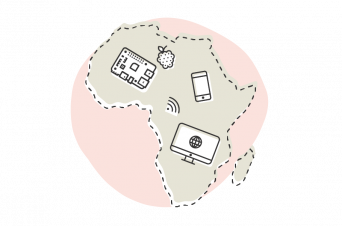 Innovation Unit starts an exciting research project working with UNICEF, in partnership with the Aga Khan Foundation and Aga Khan Education Services, to envisage the opportunity for digital learning in and across Africa. In the third contribution to Education Week’s Learning Deeply blog series, Sarah Ward and Tom Beresford share successful examples from Singapore and the United States that show how technology is implemented in schools makes all the difference for student learning.